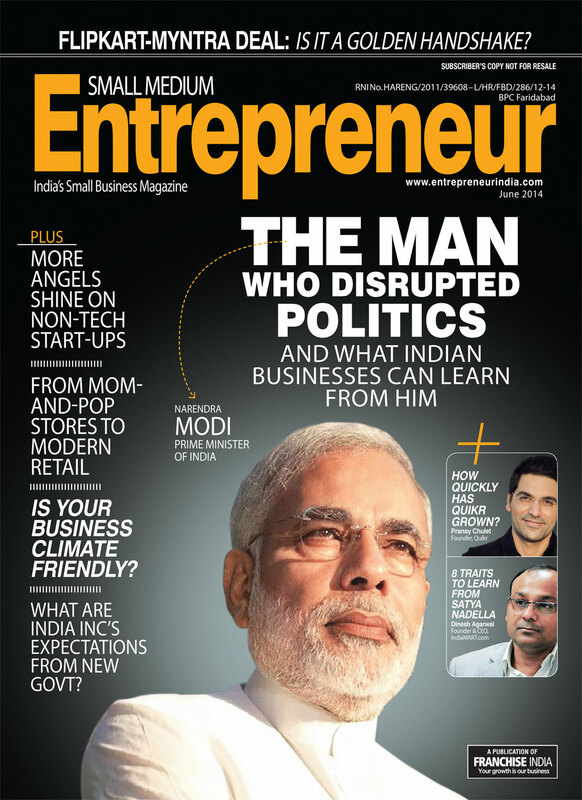 Every entrepreneur has his own way of moving towards his goal. Some succeed while others don’t. What Satyanarayana Nadella brought to Microsoft has redefined the position of a leader in many ways, thanks to his simple yet effective methods. Under his short stint in the company as a CEO, Microsoft has started looking beyond the set boundaries. His immediate decision to change the senior leadership management might have raised many eyebrows but it seems to work for the company. 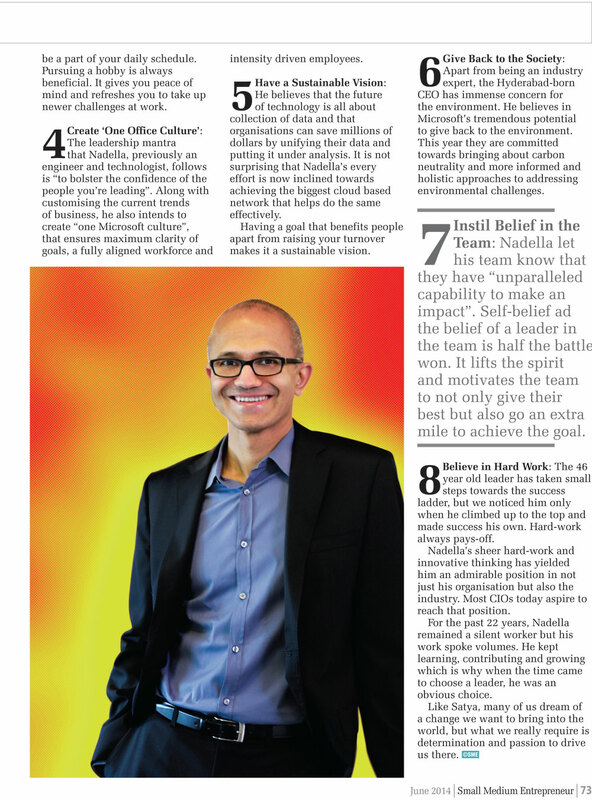 Having spent a good 22 years of his professional life at Microsoft, Satya knows what works best for the company. Shortly after taking over the company as the CEO, he wrote a letter to the employees clearly stating what he intended to do next, his reason for changing the leadership team and how he intended to steer the company forward. I believe speculations only give rise to confusion and he made sure that the expectations were set right from the start. 1. 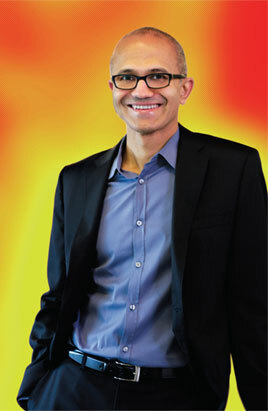 Be a Constant Learner: Nadella chooses to learn as much as he can even at his position. He admits to spending at least 15 minute of his morning, learning something new each day. The lessons could vary enormously from reading an autobiography to listening to a lecture on neuroscience. Learning should be a continuous process and an intentional habit. It helps you grow in more ways than one and broadens your horizons, giving you a perspective in life. This can a go a long way in helping you make the right decision. 2. Don’t be Scared to Dream: Nadella aspires and dreams as he wants to change the world through technology by bringing in innovation that empowers people enormously. He entered as the CEO declaring an MS Office for iPad even before declaring a version for windows. It has a ‘Microsoft flavour’ to it and yet carries an air of change around it, Nadella’s way of doing things is awe-inspiring. 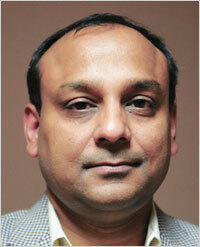 The announcement was made keeping in mind the trends of a mobile first, cloud first world. As it is said, “Leaders don’t do different things, they do things differently”. 3. Pursue Personal Interests: He regards cricket as his favourite sport and derives peace from reading and writing poetry. Despite being one of the most important and busiest people in the industry, Nadella keeps space for recreational activities. Working monotonously for hours is exhausting. Hobbies must be a part of your daily schedule. Pursuing a hobby is always beneficial. It gives you peace of mind and refreshes you to take up newer challenges at work. 4. Create ‘One Office Culture’: The leadership mantra that Nadella, previously an engineer and technologist, follows is “to bolster the confidence of the people you’re leading”. Along with customising the current trends of business, he also intends to create “one Microsoft culture”, that ensures maximum clarity of goals, a fully aligned workforce and intensity driven employees. 5. Have a Sustainable Vision: He believes that the future of technology is all about collection of data and that organisations can save millions of dollars by unifying their data and putting it under analysis. It is not surprising that Nadella’s every effort is now inclined towards achieving the biggest cloud based network that helps do the same effectively. Having a goal that benefits people apart from raising your turnover makes it a sustainable vision. 6. Give Back to the Society: Apart from being an industry expert, the Hyderabad-born CEO has immense concern for the environment. He believes in Microsoft’s tremendous potential to give back to the environment. This year they are committed towards bringing about carbon neutrality and more informed and holistic approaches to addressing environmental challenges. 7. Instil Belief in the Team: Nadella let his team know that they have “unparalleled capability to make an impact”. Self-belief ad the belief of a leader in the team is half the battle won. It lifts the spirit and motivates the team to not only give their best but also go an extra mile to achieve the goal. 8. Believe in Hard Work: The 46 year old leader has taken small steps towards the success ladder, but we noticed him only when he climbed up to the top and made success his own. Hard-work always pays-off. Nadella’s sheer hard-work and innovative thinking has yielded him an admirable position in not just his organisation but also the industry. Most CIOs today aspire to reach that position. For the past 22 years, Nadella remained a silent worker but his work spoke volumes. He kept learning, contributing and growing which is why when the time came to choose a leader, he was an obvious choice. Like Satya, many of us dream of a change we want to bring into the world, but what we really require is determination and passion to drive us there.